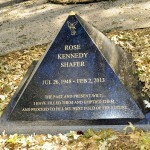 Rose Kennedy Shafer, a beloved member of the Fellowship of Friends for thirty-seven years, completed her task after a brief illness, at 11:12 pm on February 2, 2013. Rose would have celebrated her sixty-fifth birthday in July. Rose joined the Fellowship in the Los Angeles Center on January 1st, 1976. 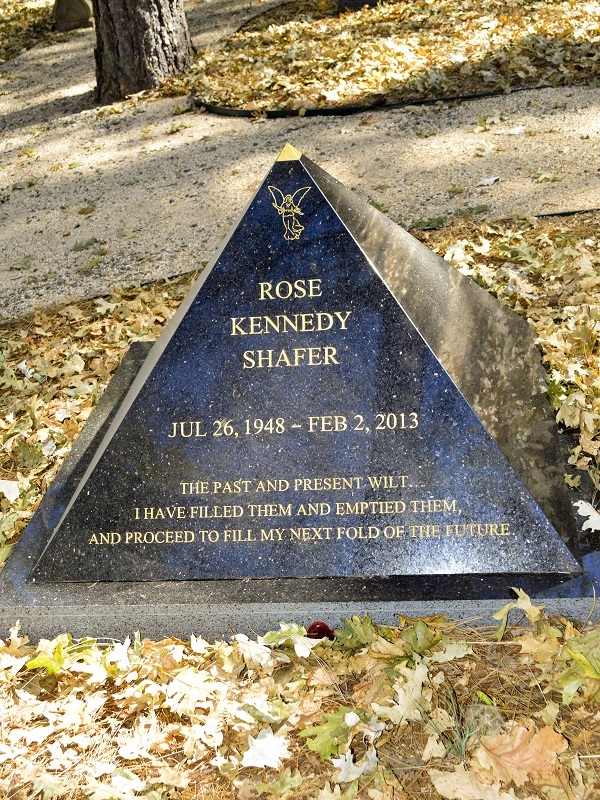 In 1977 she was asked to move to Dallas, Texas to open and direct the Center. 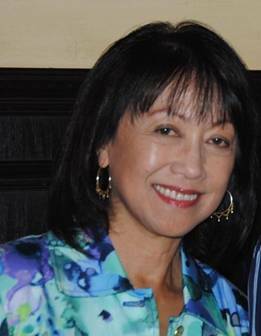 After serving there for nearly two years, she returned to the West Coast to live in the Bay Area and co-directed the Los Gatos Center until 1981. Rose has been a dear friend to the Fellowship and Robert, a champion of service: In 1987, upon Robert’s request, she founded Renaissance Orchestra & Chorus with Michael Goodwin. This became Apollo Arts. For the past seven years to the present, she served on the Fellowship Board of Directors in the capacity of secretary and chairman. Behind the scenes, she consistently worked at ensuring that the school was in good householder, reflecting her own gold standard of conduct. All emotions are pure which gather you and lift you up.